WordPress is the world’s most popular website building tool. It gives you access to thousands of free themes and plugins that help simplify the design process and allow you to add powerful features with just a few clicks. In addition, with Mambo WordPress hosting services you get automatic setup, backups and WordPress software updates, industry-leading performance on our premium hosting platform and award-winning support from our team of experts.Have an existing WordPress site? No worries. 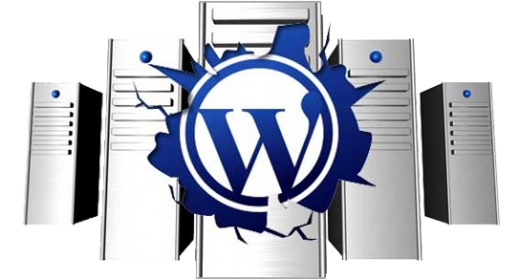 Our technical team will transfer your site free of charge so that you can start enjoying the best WordPress hosting services within no time. More than 10,000 customers in Kenya, Uganda and other East African countries have chosen Mambo as their preferred WordPress host provider. All our business plan hosting comes with Free Premium DNS ($10 worth). Your business can take advantage of a secure, globally available DNS service. Leveraging Anycast technology and built for superior resiliency, our PremiumDNS comes with a 100 percent service level agreement for DNS resolution at no extra cost. WHY USE MAMBO WORDPRESS HOSTING SERVICES? If for any reason you would like to change your hosting plan either by degrading or upgrading, our dedicated team will help you. Anytime. Everything you need to make WordPress websites secure, easy to use, and extremely fast comes standard. We use the latest Dell servers technology. Mamboautomation.com is indeed the best web hosting company in Kenya. I have tried many web hosts who have disappointed me. But when I moved to Mambo after I was referred to by a friend, things have never been the same again. Asante sana Mambo.